Sarkozy: France has "too many foreigners"
(CBS News) Trailing in opinion polls to his main opponent in the upcoming presidential election, France's current President Nicholas Sarkozy took a sharp turn to the right Tuesday by declaring that France has "too many foreigners," the BBC reports. "Our system of integration is working more and more badly, because we have too many foreigners on our territory and we can no longer manage to find them accommodation, a job, a school," Nicolas Sarkozy said on Tuesday, according to Al Jazeera. 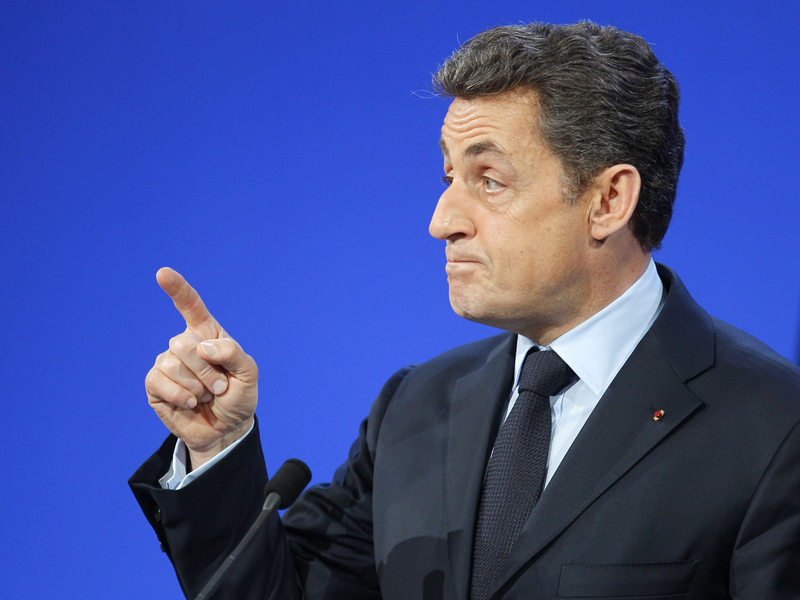 Sarkozy, the son of a Hungarian immigrant, is trailing in polls to the Socialist candidate, Francois Hollande, and may therefore be competing to draw votes away from infamous anti-immigrant and perennial presidential also-ran Marine Le Pens. In an interview, Sarkozy said he wants to reduce the number of immigrants France welcomes annually from 180,000 down to just 100,000, as well as place tighter restriction on doling out welfare benefits to immigrants. Sarkozy's conservative stance on immigrants is nothing new, and he has even implemented tougher immigration laws - especially against gypsies - since taking the presidency. The campaign for France's top job has taken a bit of a nasty turn, surprising and disquieting many French voters, Reuters reports. Dominique Wolton, a political language specialist at the CNRS research institute, told Reuters: "The candidates are too close in their positions on many key areas, so they are beating up on each other."